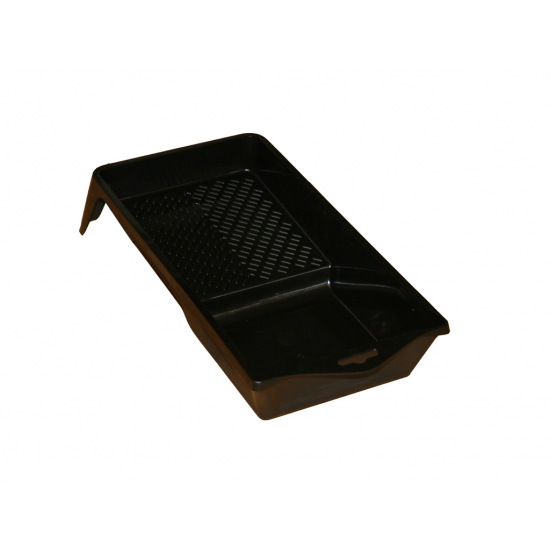 Black plactic 4 Inch mini roller tray, for use with mini and tiny rollers up to and including 4 Inch wide. 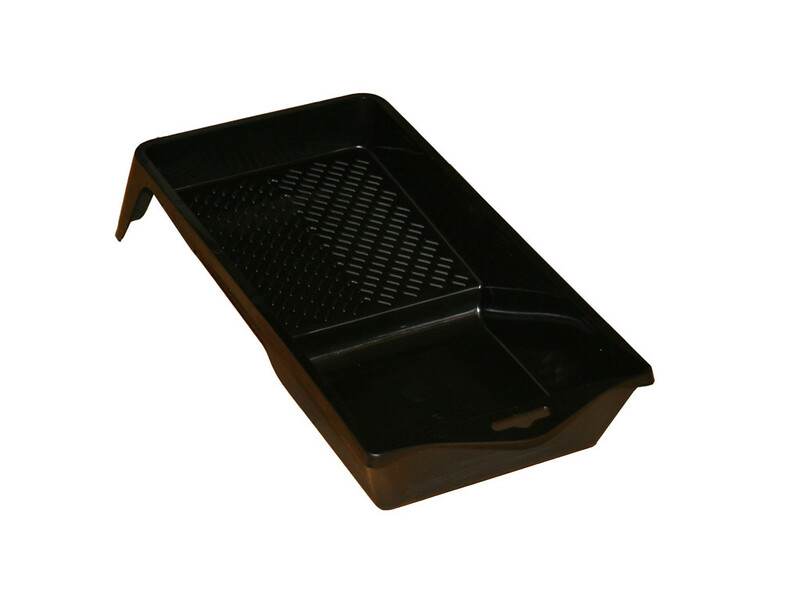 Black plactic 4 Inch mini roller tray, for use with mini and tiny rollers up to and including 4 Inch wide. Easy to clean and is suitable for use with both water and solvent based paints.